Our Concentrated Orange Juice comes from oranges of different Spanish varieties of Citrus Sinensis. 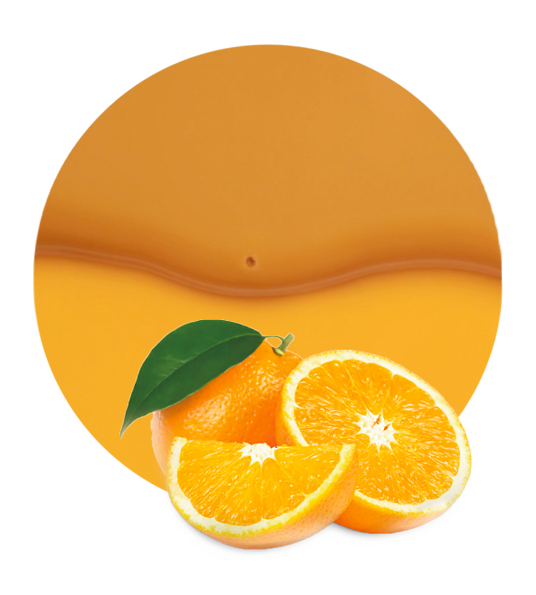 Orange Juice Concentrate Clear may be prepared with different quantities of pulp cells, depending on the client’s needs. 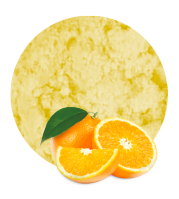 We also supply other orange sub-products, such as orange puree (orange comminuted), orange concentrate, orange essential oil, orange NFC juice or orange pulp cells. 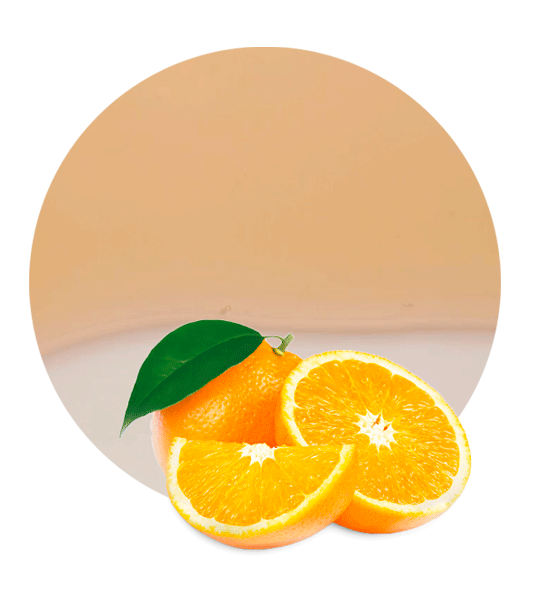 Spanish oranges are influenced by a fantastic weather and the freshness of the Mediterranean Sea. The weather in the South East of Spain is completely wonderful, as in December you may be around 20 degrees Celsius at 2pm. Therefore, Christmas shopping may be done wearing just one sleeve. It is those amazing climatic conditions which make the Spanish orange as juicy, sweet, and fresh as it is. 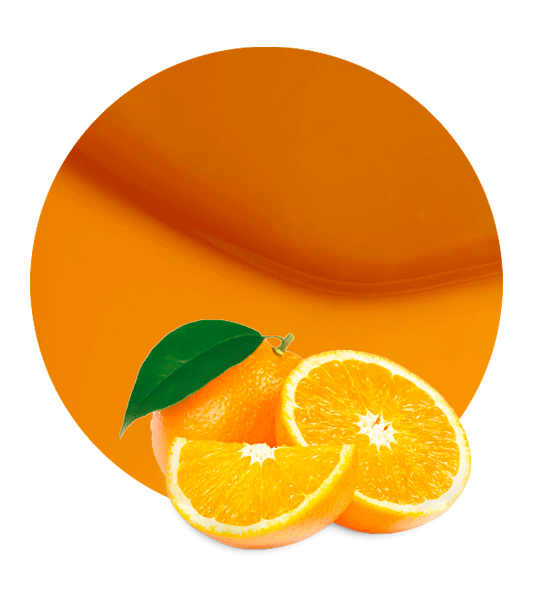 Our Orange Juice Concentrate Clear from those intense-flavour Spanish oranges, may be applied in many different products and industries, such as fruit beverages, food industrial applications, bakery and dairy products, ice creams, soft drinks/drinks, fruit bases, ready meals, jams and syrups. Oranges contain large quantities of vitamin C, which is one of the safest and most effective nutrients. Some its benefits may include protection against immune system deficiencies, cardiovascular disease, prenatal health problems, eye disease, and even skin wrinkling. Therefore, Vitamin C is essential for overall health. Lemon Concentrate is located in Murcia, in the South East of Spain. We have many years of experience in the food processing and fruit concentrate industry. Today, we are one of the leading companies in the supply of lemon, orange, mandarin and clementine concentrate products, but our portfolio includes other varieties, such as pomegranate, strawberry, grapefruit, white grape, red grape, and apple. We may supply them in almost all their different sub-products, for instance, juice concentrates, fruit concentrates, essential oils, pulp cells, NFC juices, and purees. Read more about our company.